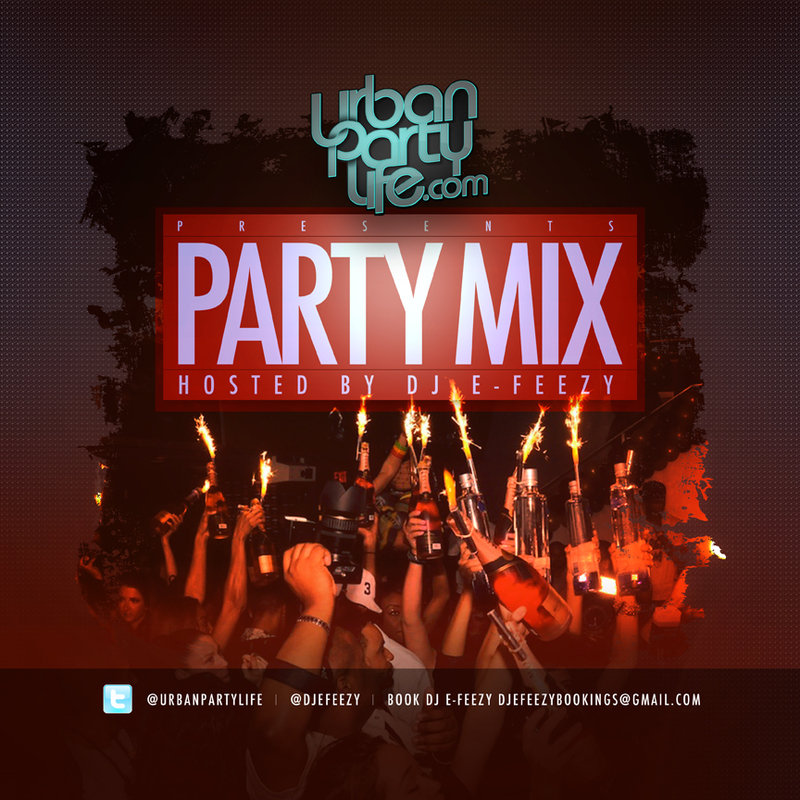 UrbanPartyLife.com Presents… “Party Mix” Hosted By Heavy Hitter DJ E-Feezy. Featuring Lil Wayne, Rick Ross, Ace Hood, Jay-Z, Kanye West, Young Jeezy, and many more! Download link after the jump!